At AFFORDABLE ALL - PRO ROOFING, LLC. our goal is giving our clients peace of mind and with that comes customer satisfaction. Cozy. When the roof is failing there can be very costly damage caused. That's where we at AFFORDABLE ALL - PRO ROOFING,LLC. come in. 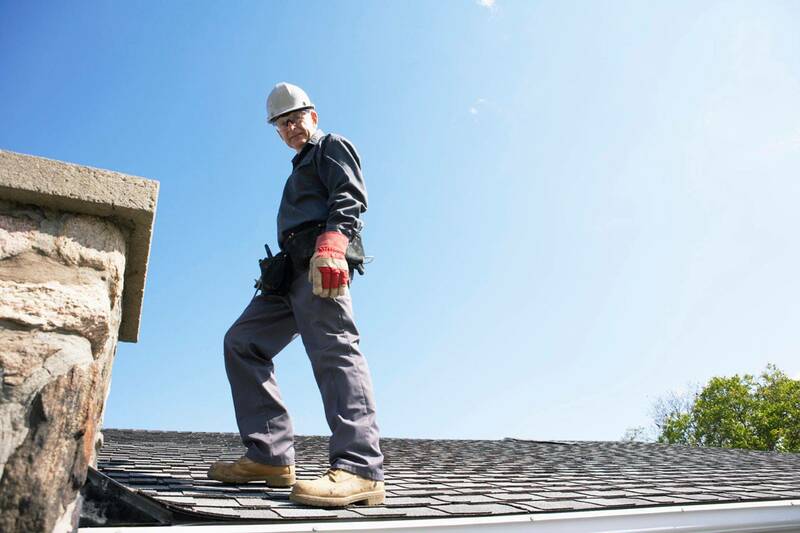 Do you need a roof repair, or perhaps it is just time for a new roof. Don't know where to turn? Well look no further I can help." Hi my name is James. I have over 20 years roofing experience and own my own family business. We at AFFORDABLE ALL - PRO ROOFING, LLC. not only pride ourselves on quality craftsmanship but on affordable pricing as well. We understand times are difficult, yet trouble free roofs and peace of mind are priceless. Most roofing problems happen at the most inopportune times and comes with cost. That's when you need to turn to AFFORDABLE ALL - PRO ROOFING,LLC. We treat your home like it's our home. We go the extra mile with quality service and affordable prices."